This Is A High-resolution 3d Render Of A Rooted Tree With A Thick.. Stock Photo, Picture And Royalty Free Image. Image 7060284. 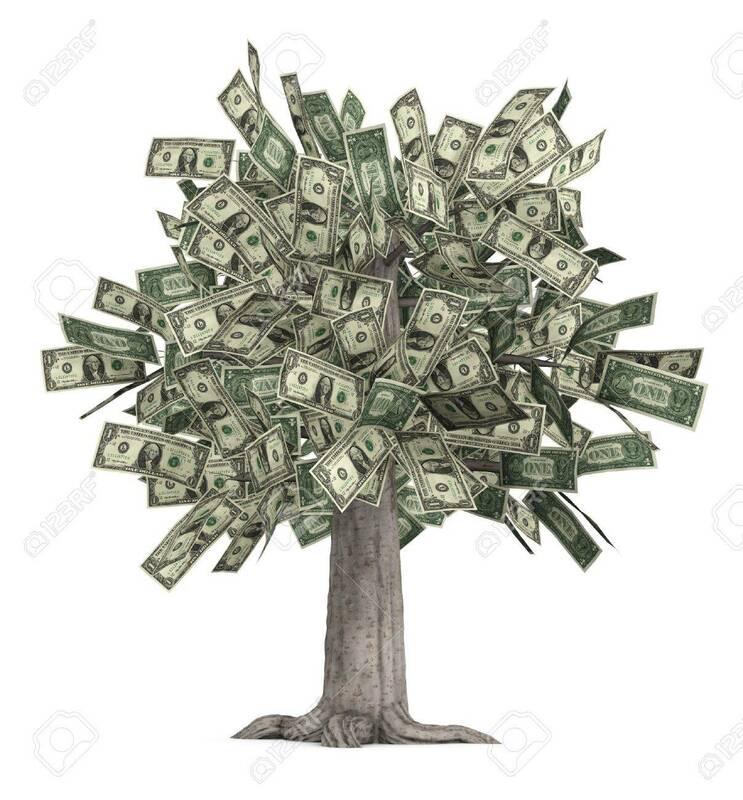 Stock Photo - This is a high-resolution 3d render of a rooted tree with a thick stock that is growing currency for it's leaves over a white background. This is a high-resolution 3d render of a rooted tree with a thick stock that is growing currency for it's leaves over a white background.